In a sought-after location in Talbieh close to Rehavia, 3, 4 and 5 room apartments with balconies facing Old City Walls, high-standard construction and finishes. Each apartment also features private parking and storage. 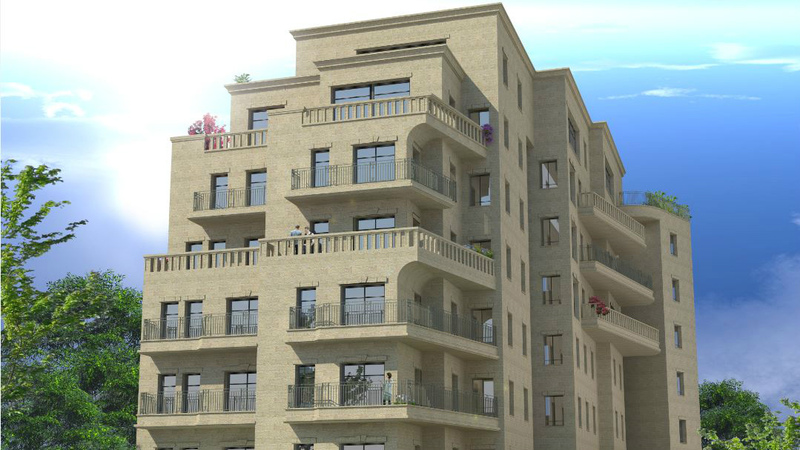 Located on privately owned land, close to the hotels, Mamilla and the Old City.